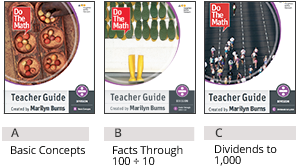 Created by Marilyn Burns, Do The Math offers comprehensive teacher support and high-quality instruction to help students develop the skills they need to compute with accuracy and efficiency, the number sense they need to reason, and the ability to apply their skills and reasoning to solve problems. With higher standards in place, math instruction needs to provide time for students to develop understanding, reason, reflect, and practice. 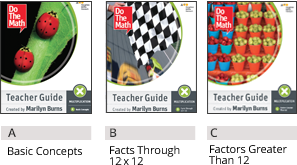 Throughout 13 modules in Do The Math, students learn the basics of math computation, number sense, and problem solving. Do The Math teaches students to develop a solid foundation in arithmetic understanding and skills and the ability to reason mathematically and solve problems. 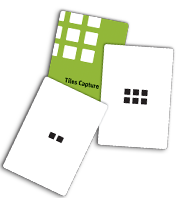 Designed to support struggling students in Grades 1–5, Do The Math is organized into 13 scaffolded modules that focus on whole numbers and fractions. 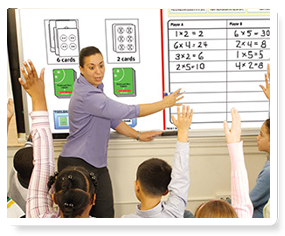 The modular design of Do The Math provides flexibility in implementation and can be configured to meet the needs of your school or district. 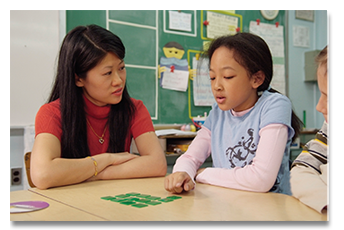 Do The Math can be implemented in small-group settings to support struggling students, or in whole-class settings to build numerical understanding and reasoning skills. 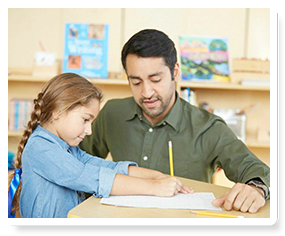 Because of the comprehensive teacher support, Do The Math can be taught by regular classroom teachers as well as math coaches, Title 1 teachers, paraprofessionals, Special Education teachers, and student teachers. Each of the 13 Do The Math modules includes thirty 30-minute lessons. The consistent structure of the lessons supports instruction, and strategically placed formative and summative assessments support students’ continued progress. Students are assessed every fifth lesson, and teachers are provided with additional strategies for students still struggling as well as those ready for a challenge. 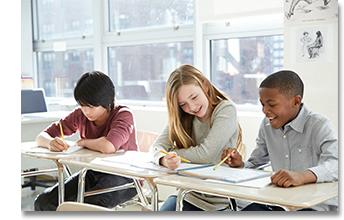 Do The Math is used to supplement core instructional programs, providing students with essential support to build a strong mathematical foundation. 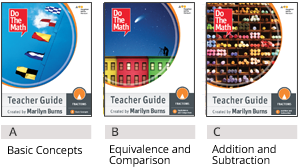 Do The Math is also used as targeted intervention, based on formal assessments, teacher observations, and Do The Math module pretests. By focusing on whole numbers and fractions, Do The Math builds the most critical foundations for algebra. The focused and coherent instruction provides time for students to reason, reflect, and practice. Students spend time on key concepts over the course of multiple lessons, providing the time they need to learn, process, and build a deep understanding. 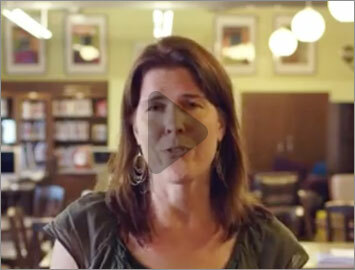 Do The Math is built on research-based practices for helping struggling students succeed in math. Vocabulary is introduced after students experience concepts. 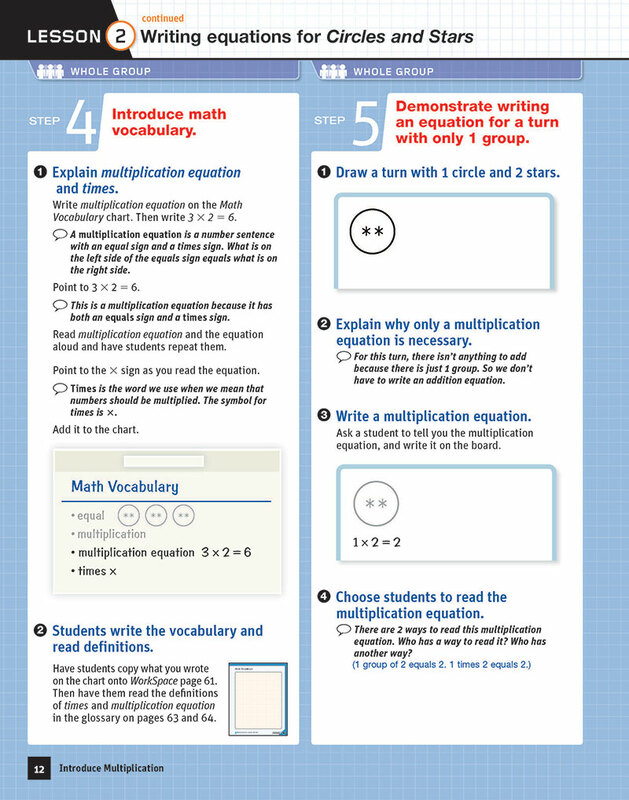 Vocabulary lessons follow a consistent routine: the teacher writes the vocabulary on the math vocabulary chart and provides an example; students see, hear, say, write, and read. The vocabulary is then incorporated throughout the lessons to support students’ learning. A glossary in the WorkSpace provides students with a reference for definitions.